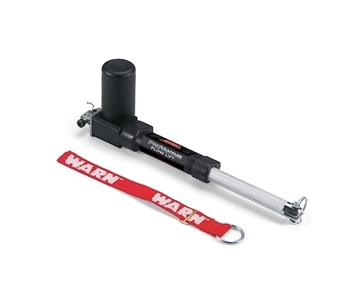 ProVantage Front Plow Base/Push Tube | WARN Industries | Go Prepared. This Warn Industries Snow Plow Mount is used for ProVantage front plow mounting kits. This Warn Industries Snow Plow has 60 inch tapered blade and mounts to Warn plow base. This Warn Industries ProVantage (TM) Snow Plow has 60 inch straight blade and mounts to Warn plow base.